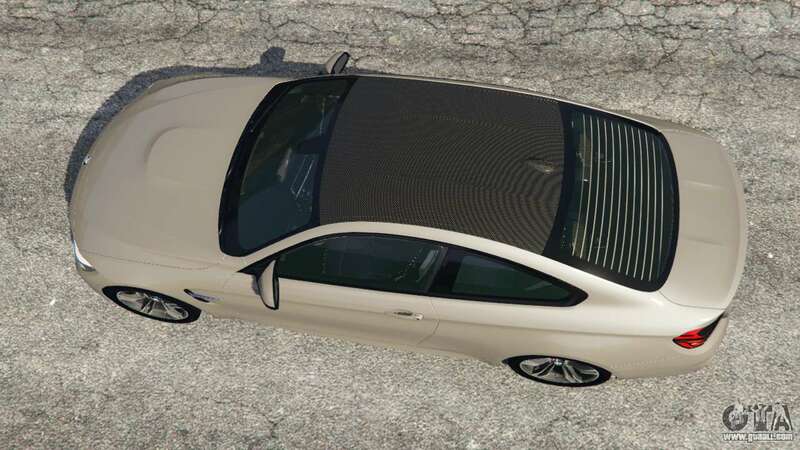 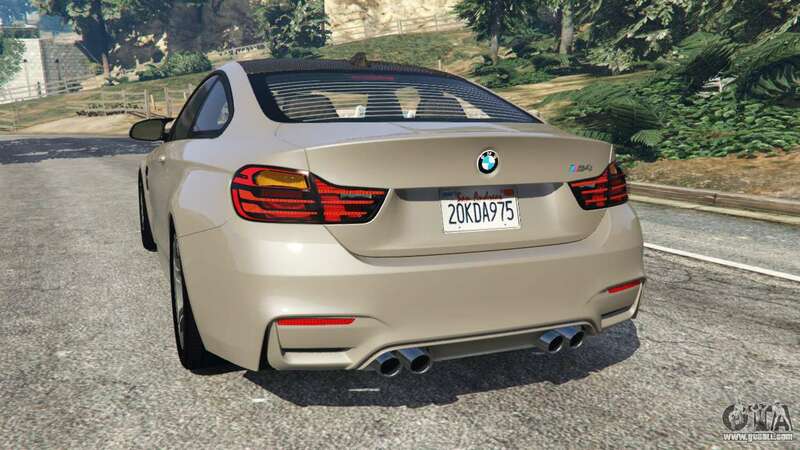 2015 BMW M4 v1.1 for GTA 5. 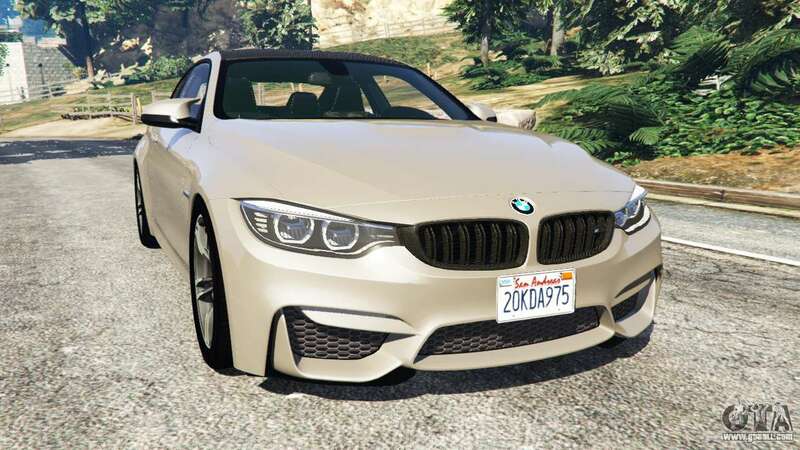 The German sports car replacement Ubermacht Oracle. 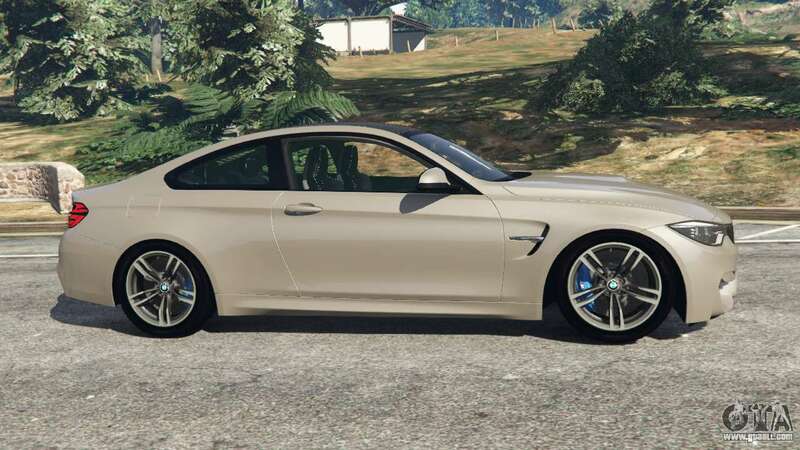 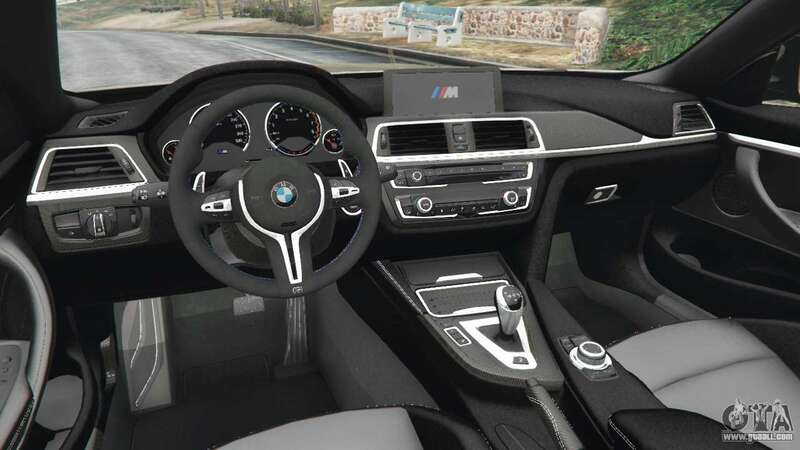 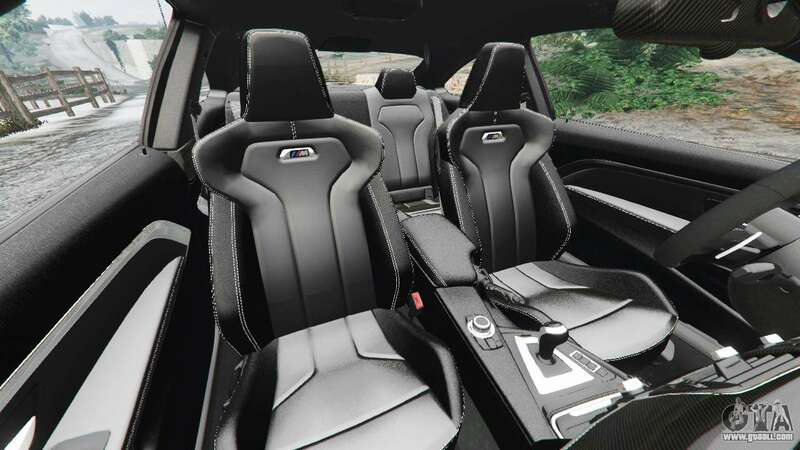 Download mod BMW M4 2015 v1.1 for GTA 5, follow the links on this page.